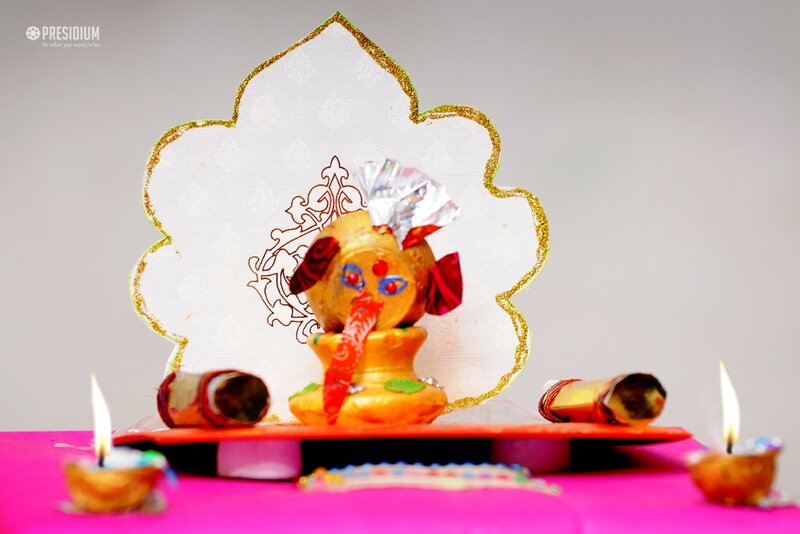 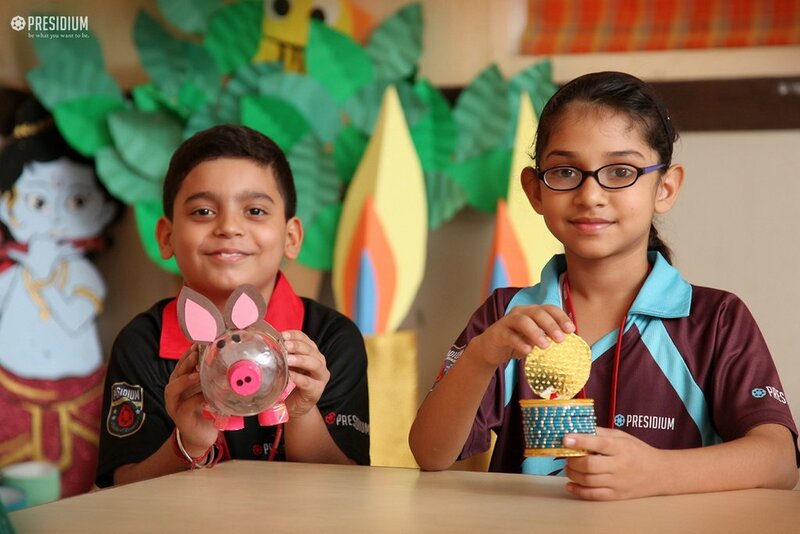 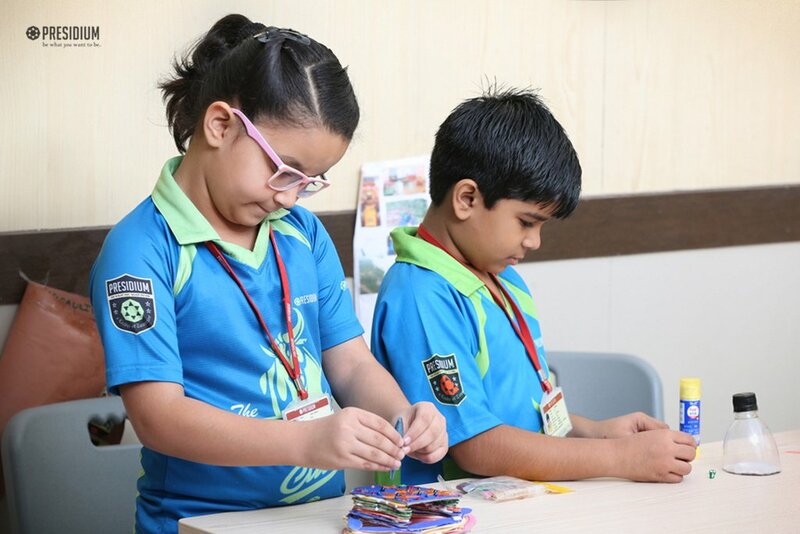 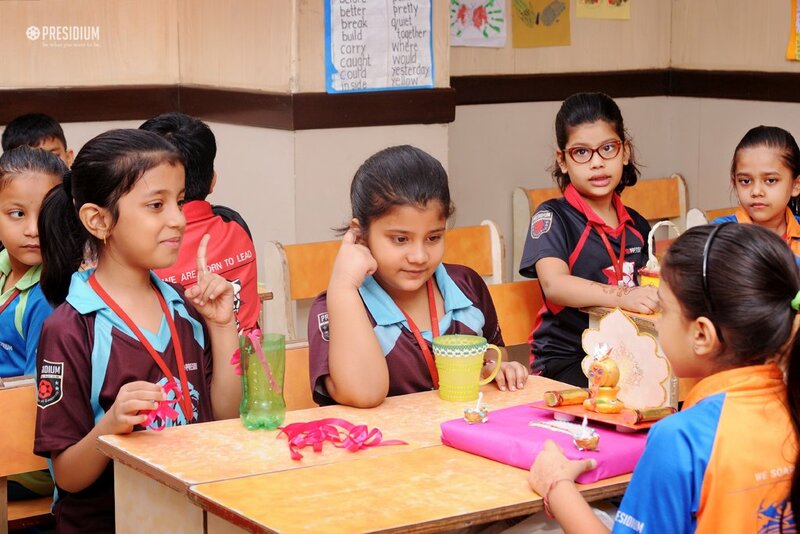 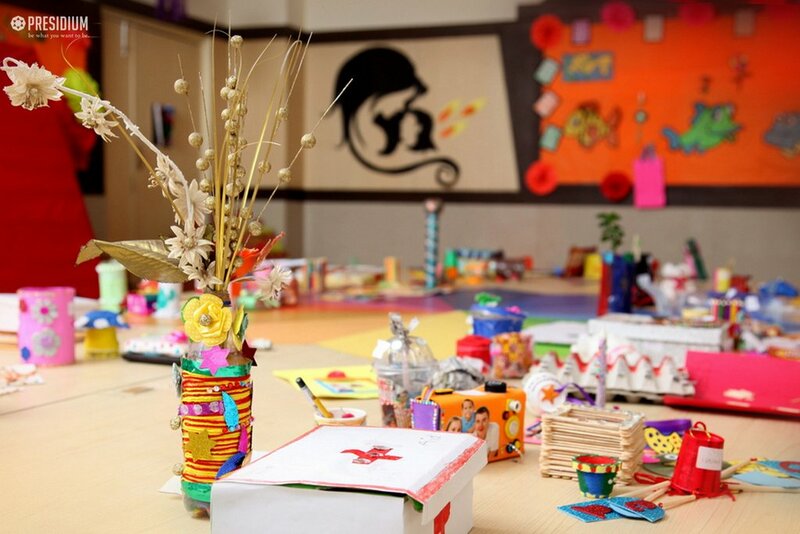 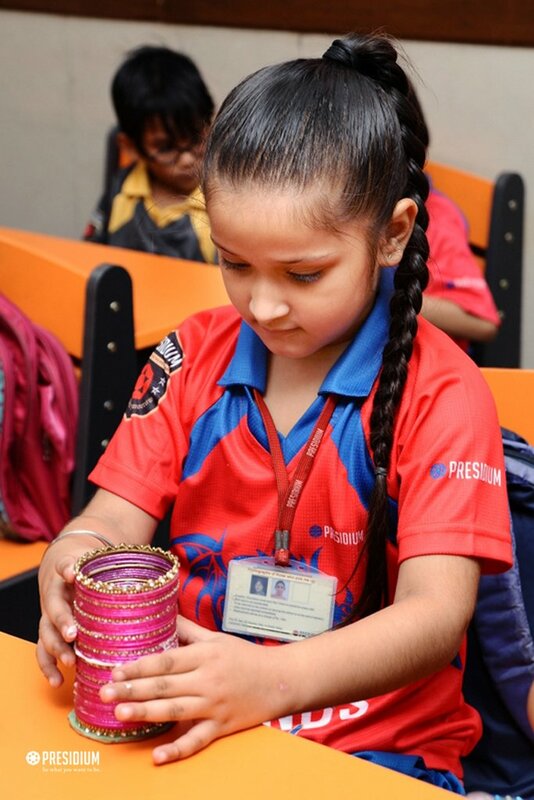 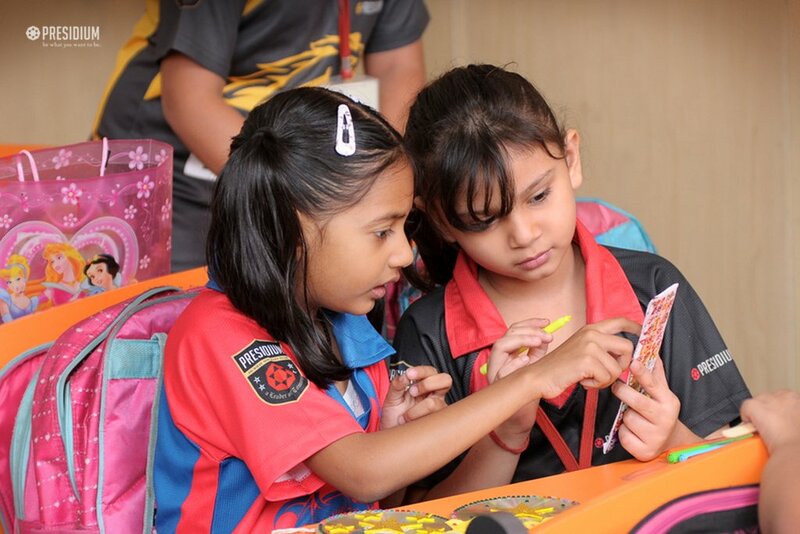 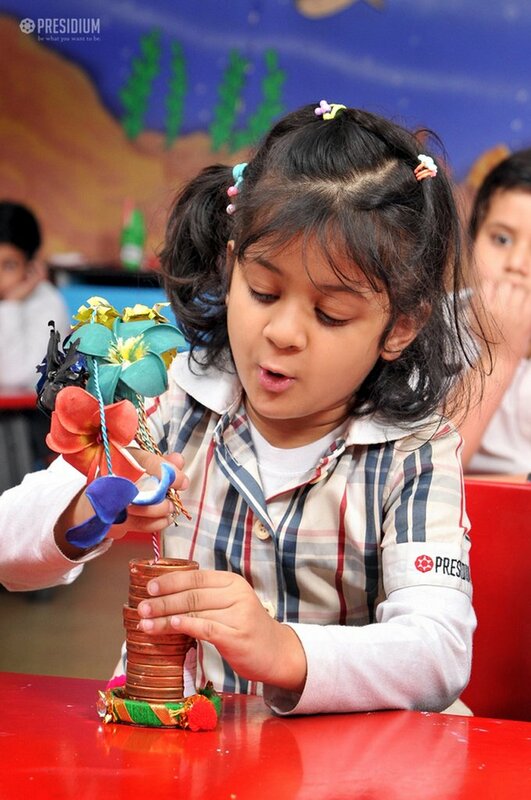 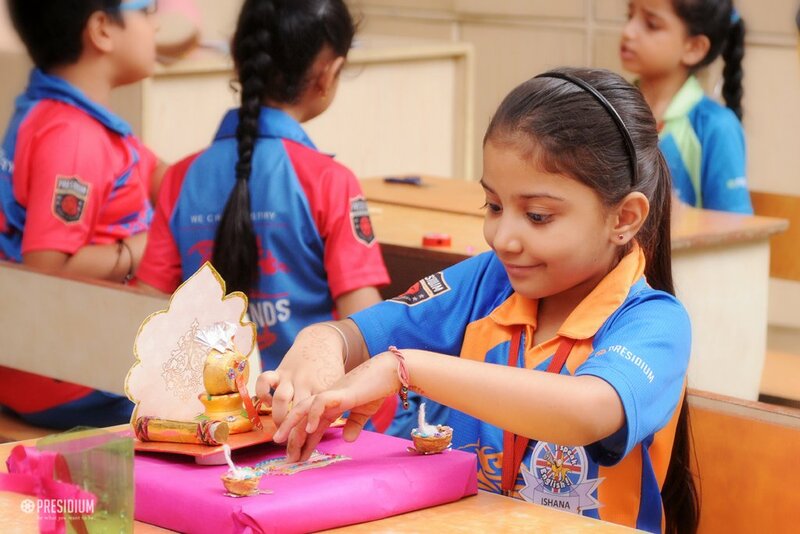 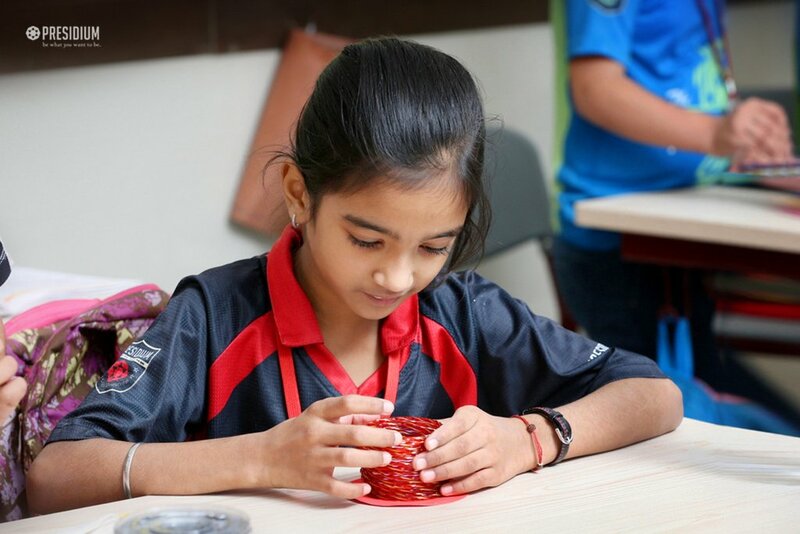 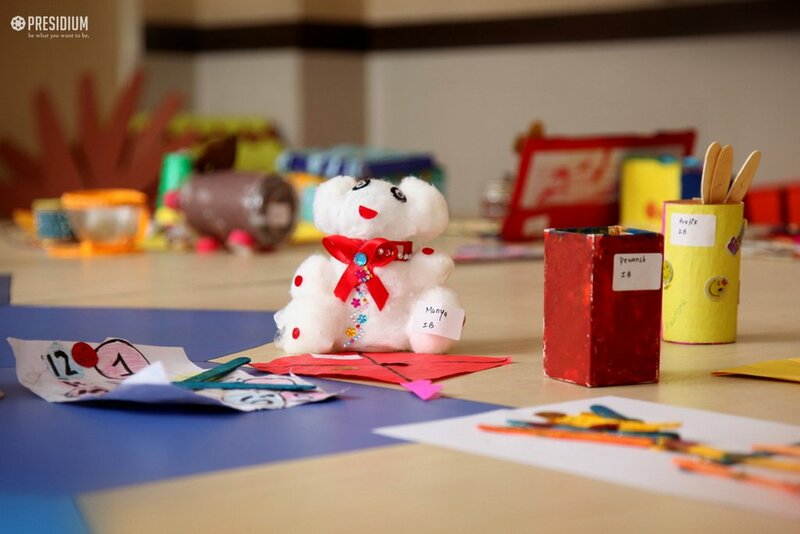 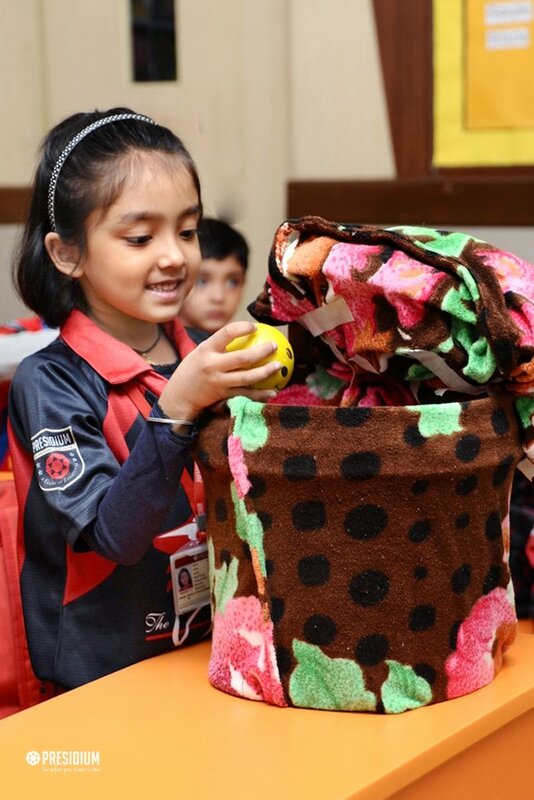 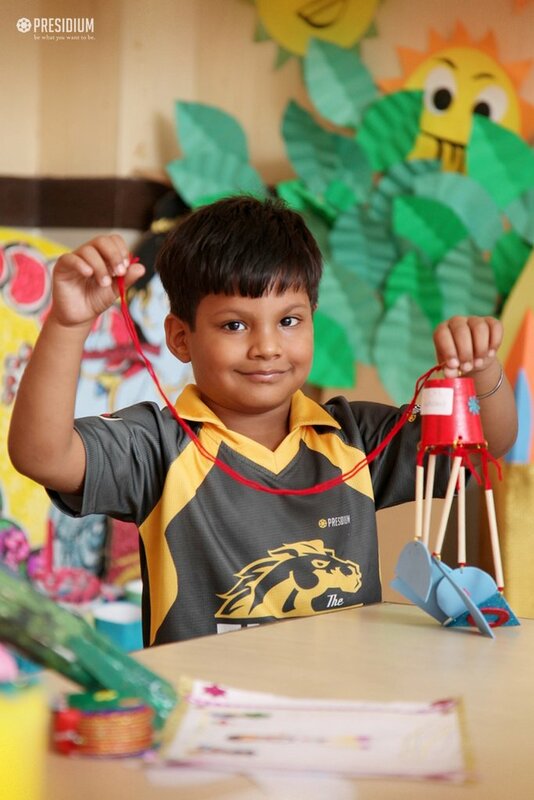 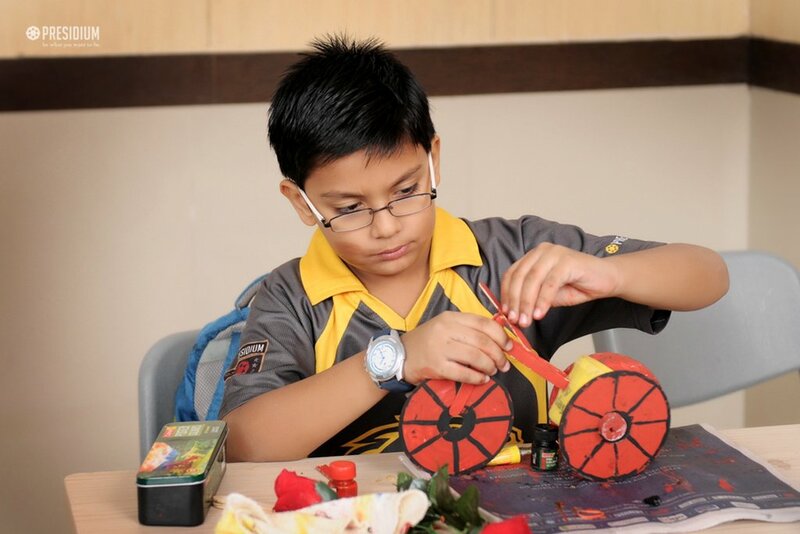 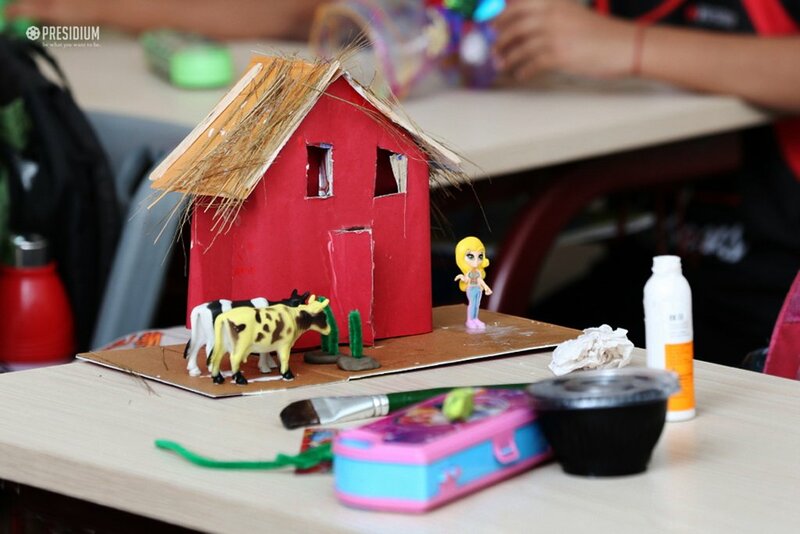 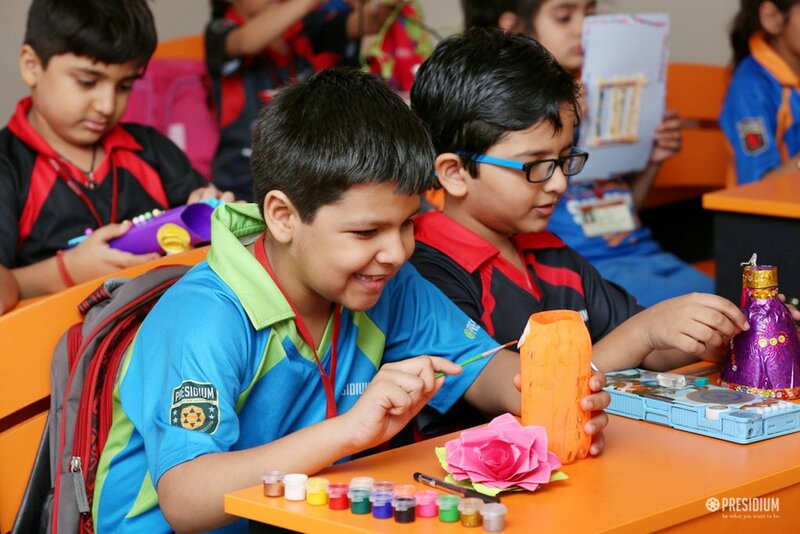 In an initiative to generate the habit of using old things to create beautiful crafts among-st children, a concept which has global significance, a 'best out of waste competition' was recently organized at Presidium. 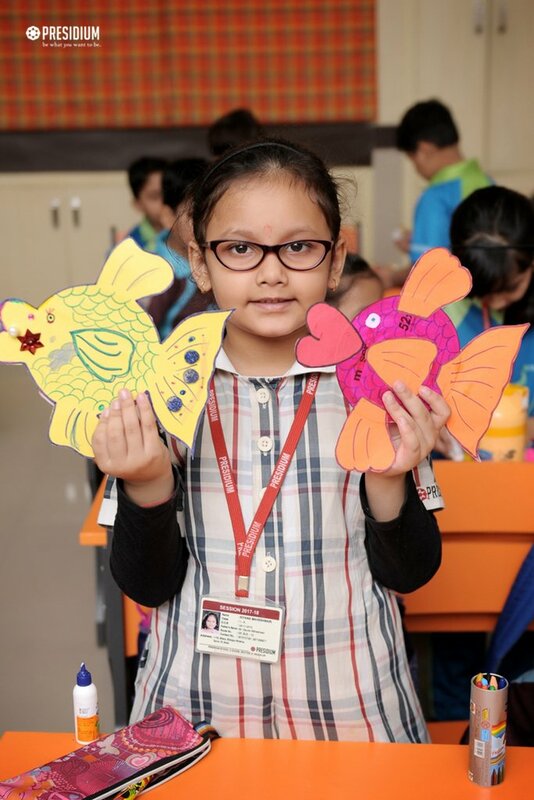 Inviting creative art and craft ideas like a tea pot and a cup, slippers from straws, hat, paper vase, festival decorations, wall hangings, greeting cards, toys and paper jewellery, the fun-filled contest ignited their artistic potential. 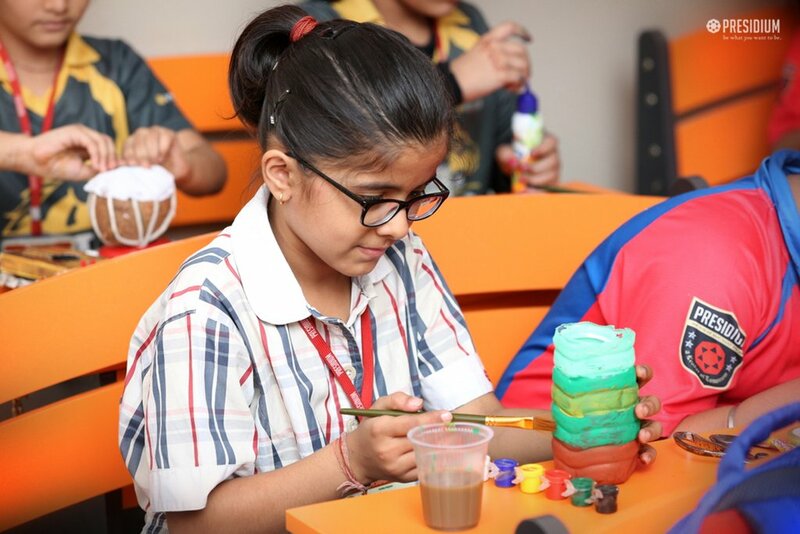 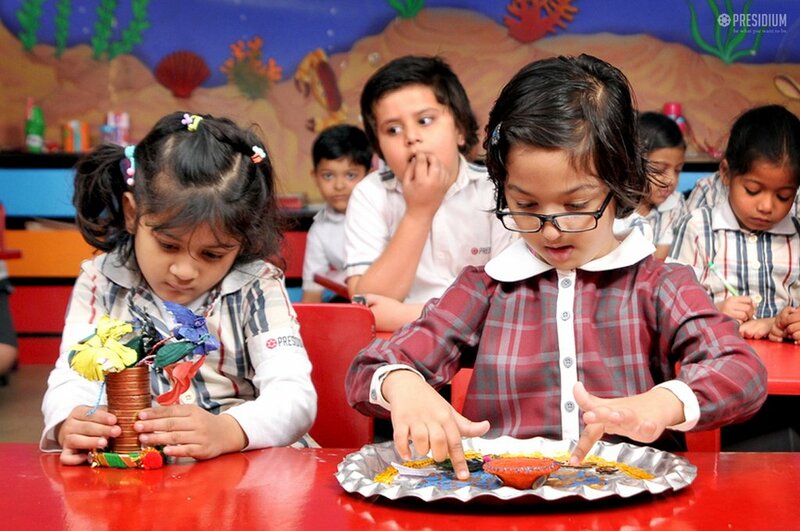 A learning experience for all, the competition promoted creativity and artistic excellence in our leaders of tomorrow.